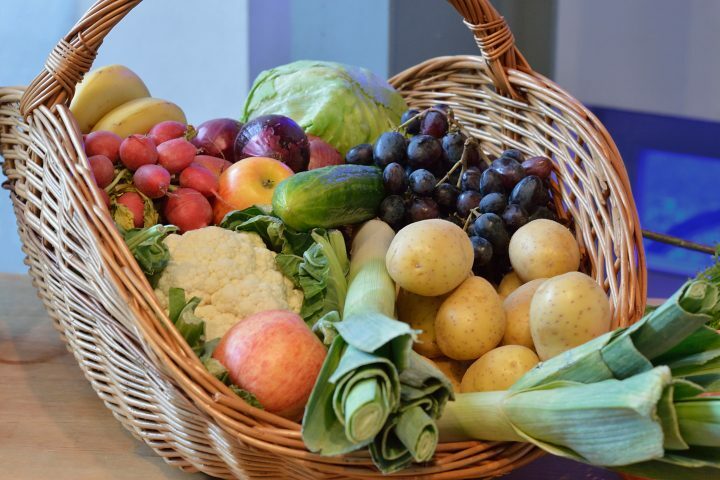 The Adhealth Newsletter for March 2019 can be found here. 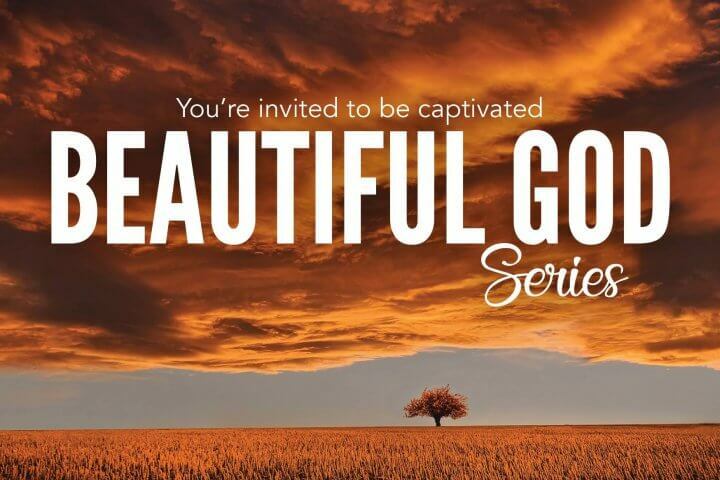 A new sermon series entitled “Beautiful God” has been released. This series of messages reveals Biblical answers to questions many are asking about God. You can find the series here.